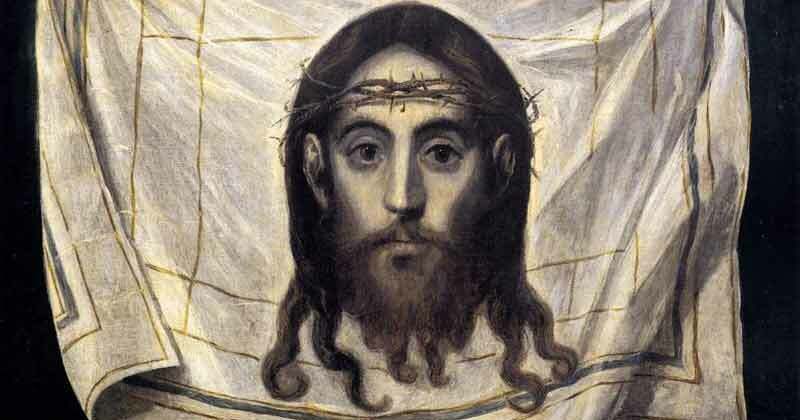 El Greco, The Veil of Saint Veronica. 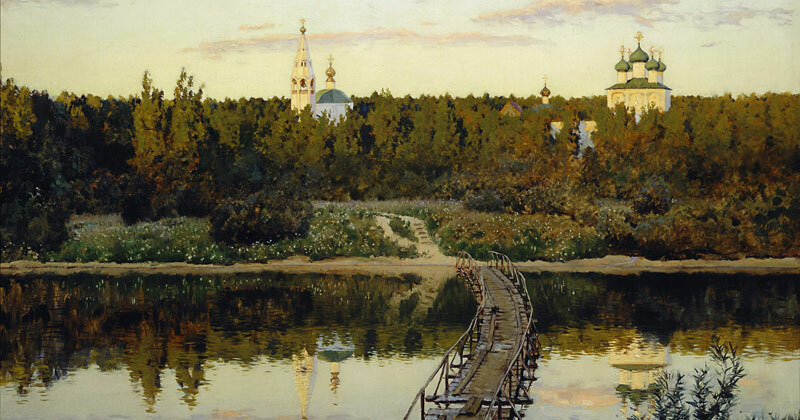 Isaac Levitan, A Quiet Monastery. How can silence be explained in words?